Chadwell Springs Golf Club in Ware has recently undergone extensive refurbishment. The family friendly golf club was established back in 1974 and is extremely popular with golfers of all ages and abilities. 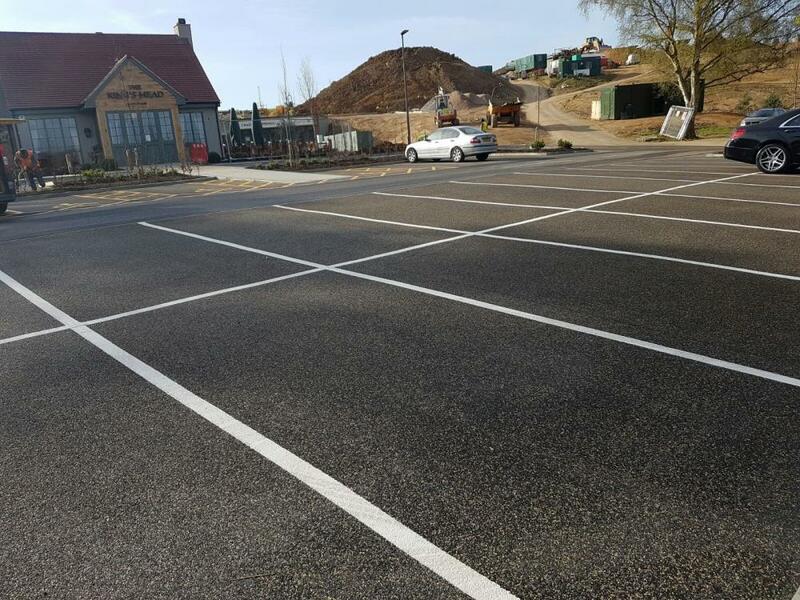 The club approached Trailflex to create a brand-new members car park. Trailflex can process more than 50,000 litres of rain water, per meter, per hour. 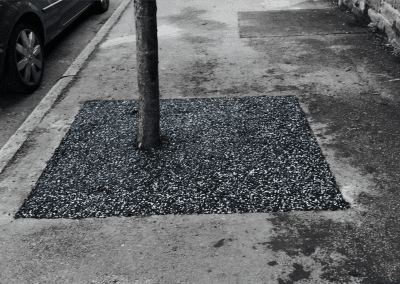 As every square millimetre is effectively a soakaway no additional surface drainage is required. 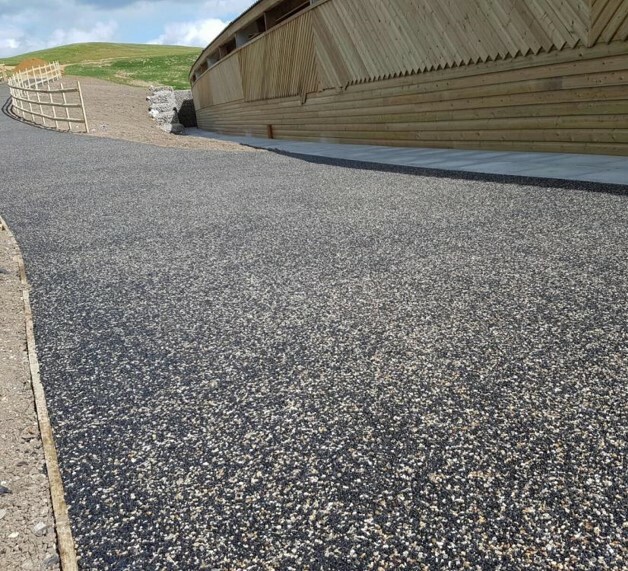 The Trailflex surface comprising recycled, tyre,rubber and stone is installed on to a type 3 aggregate base and is ready to be trafficked within 24 hours. 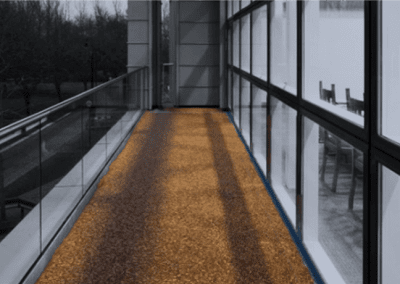 Trailflex is flexible to 90 degrees and this means that as the surface is used small finds and grit move through the surface ensuring that will not clog. Although the surface is flexible this is undetectable and there is no spongy or bouncy feel in use. 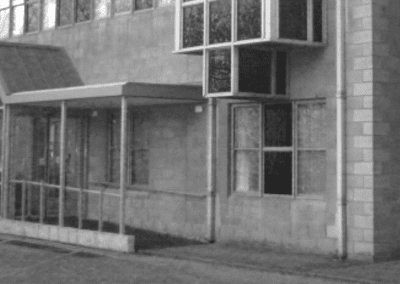 The surface is also freeze thaw safe, due to the flexibility of the sub base, water can expand as it freezes and thaw without causing damage to the structure of the surface. As water moves through the surface some phosphates and nitrates are removed ensuring cleaner water is returned to the water table. If water is directed from the rain water discharge system from the roof directly on to the Trailflex surface a reduction in surface water charges can be claimed from the utility company.